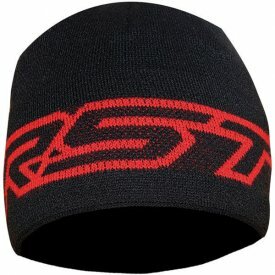 The RST Premium Line Beanie is manufactured with Knitted acrylic and is Polar Fleeced lined. Perfect for those cold winter mornings. 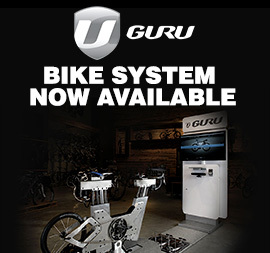 Just because you're not riding doesn't mean you can't demonstrate your love of cycling. We have a range of casual cycling clothing which is perfect for just that - whether you're in the pub after a ride or just relaxing around the house. 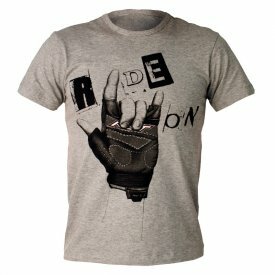 We have a range of t-shirts that are perfect for relaxing after a long ride, or fleece jackets which will help keep you warm whilst showing off your passion to those around you. 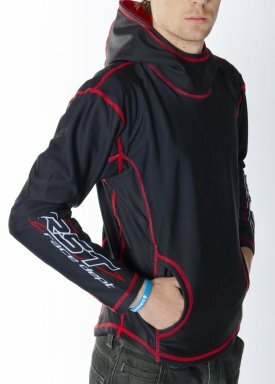 We also have RST branded beanie hats which are great for keeping your head warm in winter when not riding.